EZE Software Group is a globally active company specializing in consultancy and services for the investment sector. 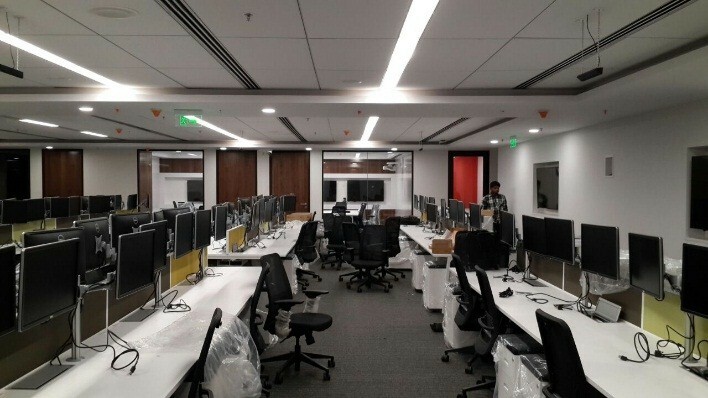 In March 2016, the building which is home to EZE software in the financial district of Hyderabad in India was fitted with new audio technology for video conferences. The aim of this installation was to create the best possible conditions for video conferencing – an environment that would allow all those taking part in the room to be understood equally well. 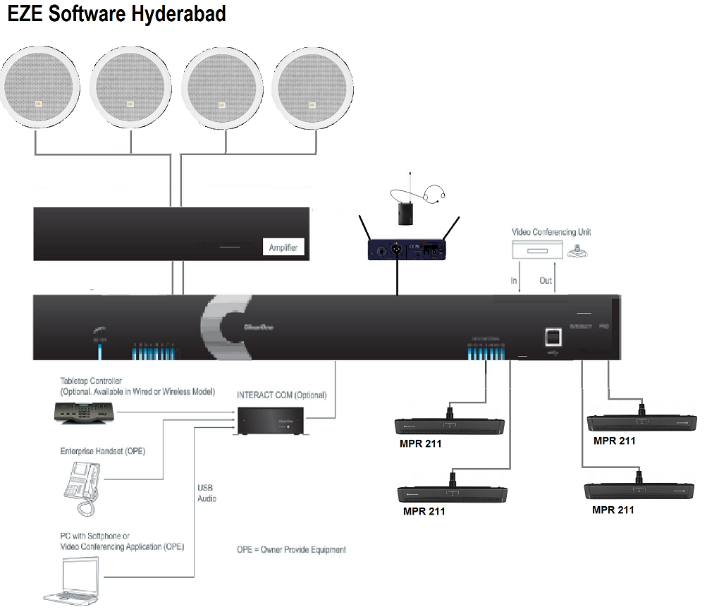 Long-standing Indian business partner AV Link from Bangalore took care of the planning and the installation of the project. First of all, a live demonstration was given in order to convince the customer of the benefits of the beyerdynamic MPR 211 microphone, the horizontal array microphone featuring Revoluto technology. The test allowed for a direct comparison between the audio equipment used to date and the solution realized using the beyerdynamic microphones. The patented Revoluto principle is based on microphone array technology, whereby several microphone capsules are arranged in series. The series arrangement produces a much larger voice zone compared with a gooseneck microphone. As a result, there is no need for the speaker to stay close to or remain within the usual short distance of the microphone. It gives the speaker maximum freedom of movement with the same speech intelligibility. 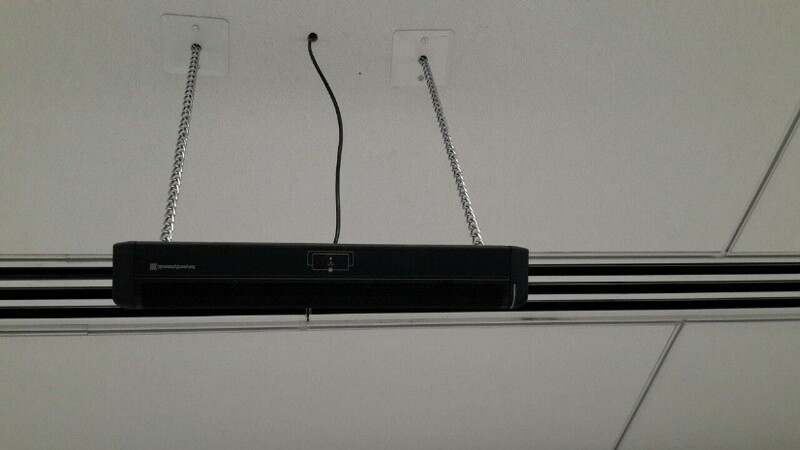 Finally, four MPR 211 microphones were suspended from the ceiling to ensure optimum coverage of the whole space, allowing participants to participate in the video conference in total comfort from their seats and be perfectly understood.